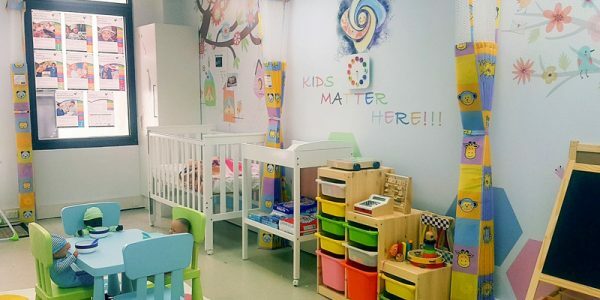 The CHC30113 – Certificate III in Early Childhood Education and Care (ECEC) is perfect to help you start a career in early childhood education. Graduates will be able to work as a Childhood Educator Assistant or as a Preschool Assistant. 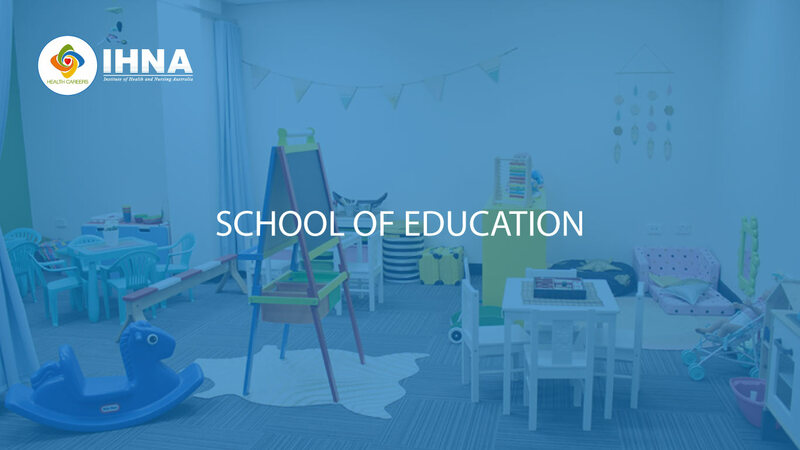 The CHC50113 – Diploma of Early Childhood Education and Care offers an advanced level of education in the early childhood education. Graduates will be able to work as a Childhood Education Manager or as an Outside School Hours Coordinator. 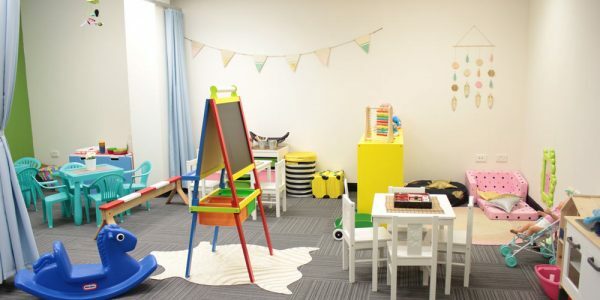 Our Early Childhood Education simulation labs in Perth and Melbourne CBD are where students get to practice working in a simulated childcare centre and learn all the skills and knowledge they need to graduate as confident and competent early childhood educators.